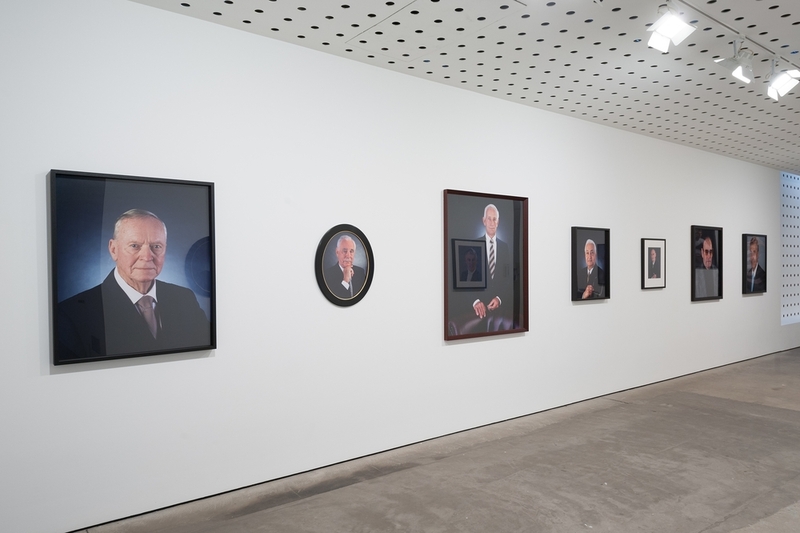 Installation view at CCP, Melbourne. Curated by Serena Bentley. All installation photographs are by Ben Colson, 2012 CCP exhibition documentation intern, supported by Manfrotto.